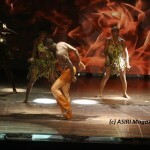 Abeokuta is no doubt one of Nigeria’s amazing town,culturally and historically rich. 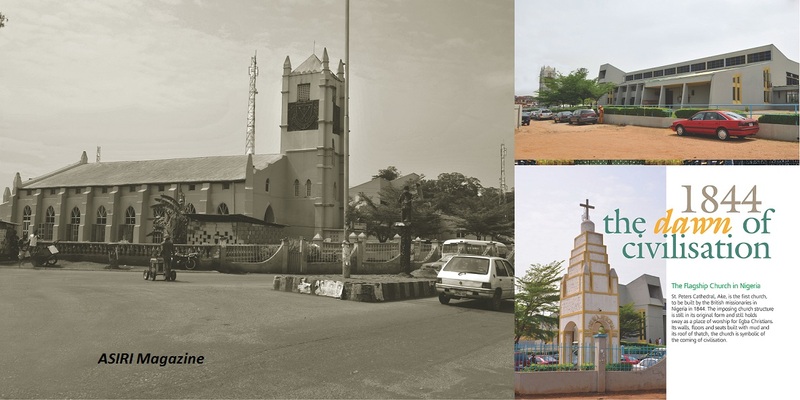 Over the years this town has been tagged the gateway of Nigeria’s civilization. The town is full of myths,legends and cultural history that will surprise you. 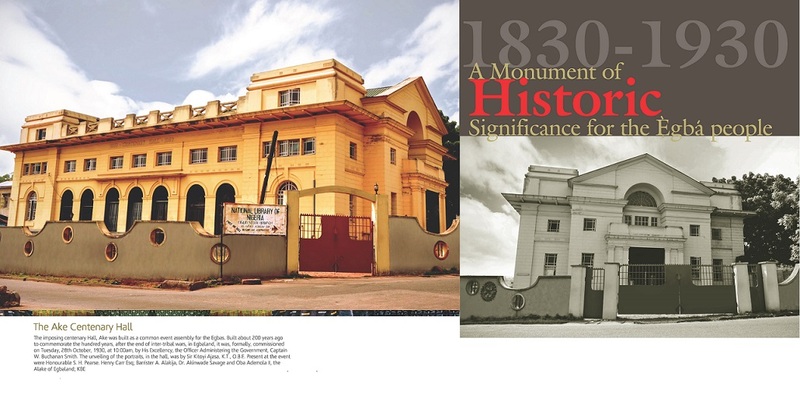 Evagrin Koncepts recently put together a colorful collection of historical and cultural landmarks of the town,a brilliant innovation preserving the history of the great city in 80 pages hard covered coffee book. 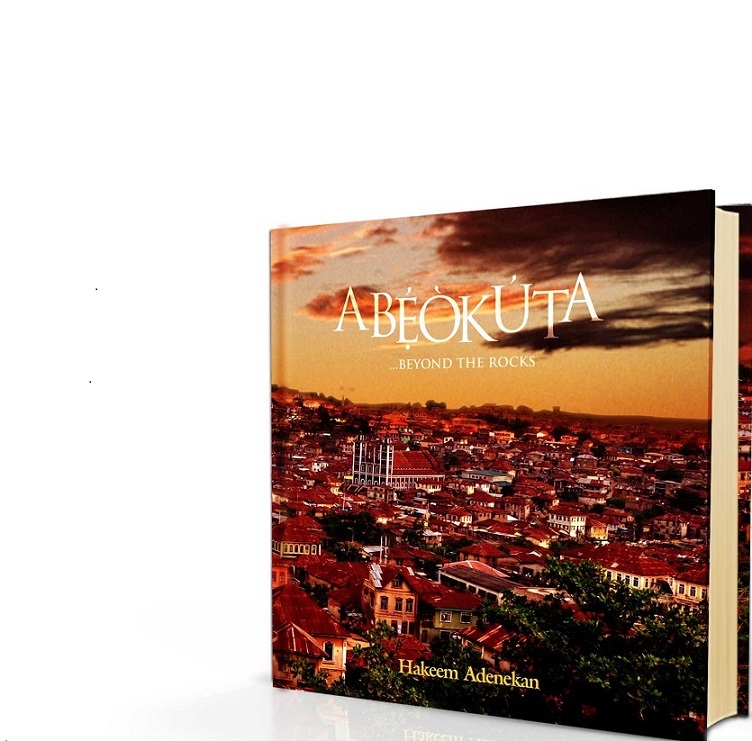 The book titled “Abeokuta;Beyond The Rocks” will be launched on the 4th of July in Abeokuta at the June 12 Cultural Center.With permission from Evagrin Koncepts Limited. Here is a sneak peek into the book. 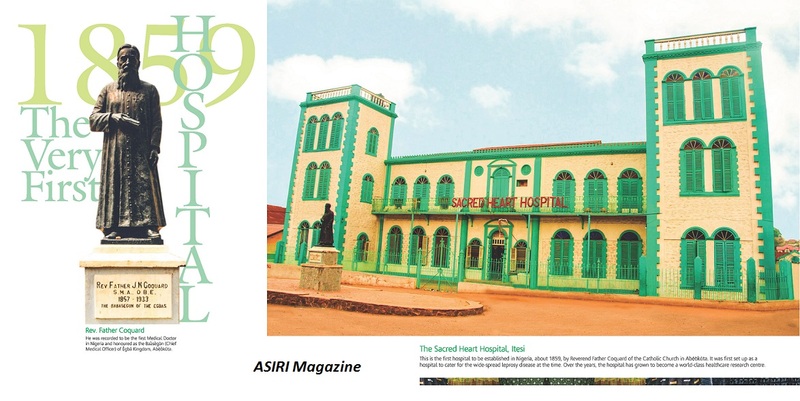 2) The Sacred Heart Hospital,itesi; This is the first hospital to be established in Nigeria about 1859,by Reverend Father Coquard of the Catholic Church in Nigeria. It was set up as a hospital for the wide-spread leprosy disease at that time. Over the years, the hospital has grown to be come a word class healthcare research center. 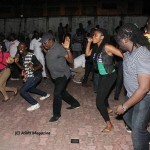 3)The Ake Centenary Hall; The centenary hall,Ake was built as a common event assembly for the Egba’s. Built about 200 years ago to commemorate the hundred years, after the end of the inter-tribal wars in Egbaland.It was formally commissioned on Tuesday,28th of October 1930,at 10.00am by his Excellency,the Officer Administering Officer of the Government,Captain W Buchanan Smith. The unveiling of the portraits in the hall was by Sir Kitoyi Ajasa,K.T,O.B.E ,Present at the event were Honorable S.H Pearse,Henry Carr Esq,Barrister A,Alakija,Dr Akinwande Savage and Oba Ademola II,KBE the Alake of Egbaland. 4) Itoku Cenotaph;The Itoku cenotaph was unveiled as part of the activities marking the settlement of Egba’s in Abeokuta between 1830 and 1930.The symbolic cenotaph was officially unveiled on Monday 27th of October 1930 in memory of Lisabi,Sodeke and other national heroes of Egba Kingdom by the Resident Officer of the province,Captain B.W Macpherson,21 gunshots were fired on that day in deference to the epochal event. 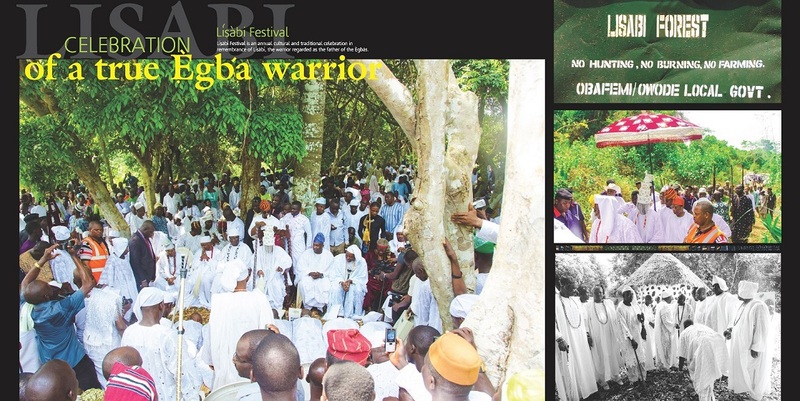 6)Lisabi Forest,this is where the annual Lisabi festival is been celebrated by the Egba’s and Egba’s around the world in remembrance of Lisabi,the great warrior who saved the Egba’s from the terrorizing hands of the Oyo Empire.